Hospitals have used the privacy curtain as a barrier that both protects patients’ dignity and helps the staff to maintain sterile environments by providing in-room barriers between patients during sensitive procedures. That means that they see a lot, and they have to be sturdy enough to stand up to the demands of heavy use. 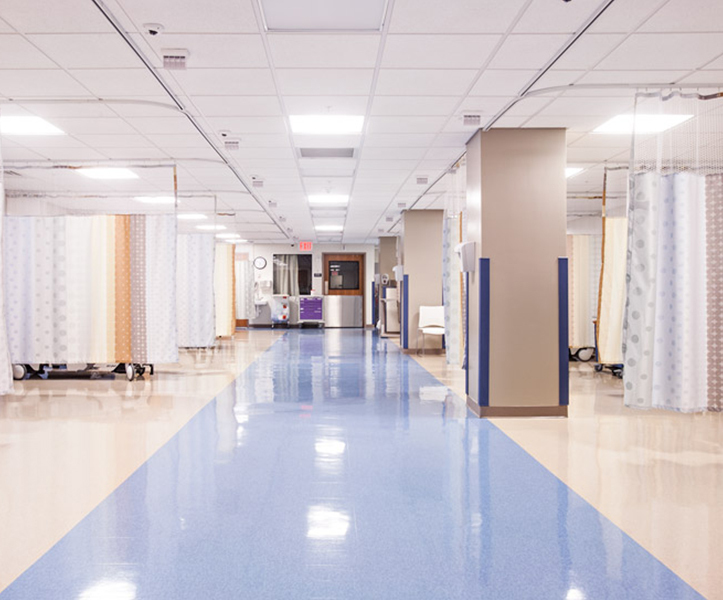 It also means that when you are looking for a good resource for your hospital curtain needs, you will want to make sure that you find the fabric that is best suited to your needs. At the very least, your curtain needs to be thick enough, heavy enough, and durable enough to deal with these day-to-day challenges. Some areas also have fire codes that put specific demands on your curtain design, such as the use of a mesh top to allow fire sprinklers to be fully effective in the case of an emergency. Understanding those requirements means being able to pick the right material and the right design for your facility’s needs. If it is time to reorder your hospital curtain supplies, keep these tips in mind to make good choices about your next round of curtains.